You’ve probably seen or played foosball before, but do you know the official rules for gameplay? 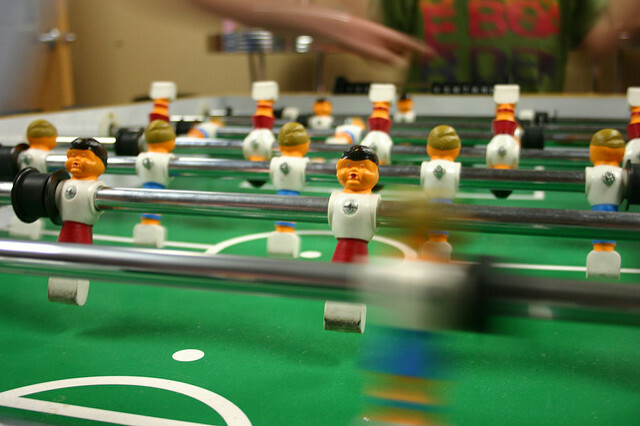 This popular game, also called table soccer, was invented by Harold Thornton in 1921. He was inspired by his favorite English football team, Tottenham Hotspur, to create an easy game that families could play in their own homes. Foosball is now played all over the world, though it goes by many names. It’s called “baby foot” in France, “kicker” in Germany, and “futbolito” in Mexico. No matter where you are or what it’s called, it’s always fun to be able to jump in and play along, so here is a quick explanation of how to play foosball. To play foosball, you need 2-4 players, a foosball table, and a ball. Each player maneuvers 2-4 rods, controlling a total of 13 players per team. Players stand on opposite sides, twisting their rods to get their players to “kick” the ball into their opponent’s goal. 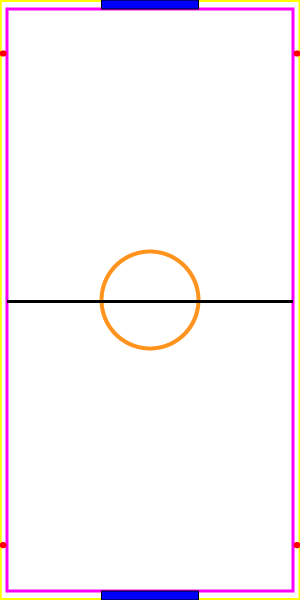 In a one-on-one game, a single player can go back-and-forth between his or her four rods. For a two-on-two game, teammates each take two rods and either play the role of defense or offense. 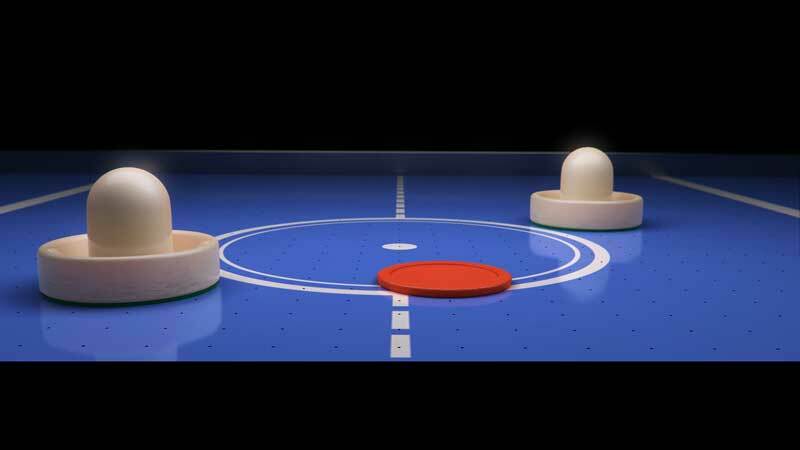 Spellbinding pool playing appears when there is a strong affinity between the pool player and his or her cue stick. The player learning from the pool cue, the cue responding to its player. While initial attraction will always be the start of the relationship between pool cue and player, here are a few particulars to consider before making a final purchase. Treat your pool table as you would an exquisite baby grand piano. Chances are, it probably cost you nearly as much. Like a piano, you must maintain your pool table, you’ve got to clean it, and you’ve got to play it. Like any other fine piece of furniture, you want it to retain its beauty, its functionality, and you want it to last a lifetime. Here’s what you do to clean your pool table and keep it in tip-top shape for maximum longevity and playability. 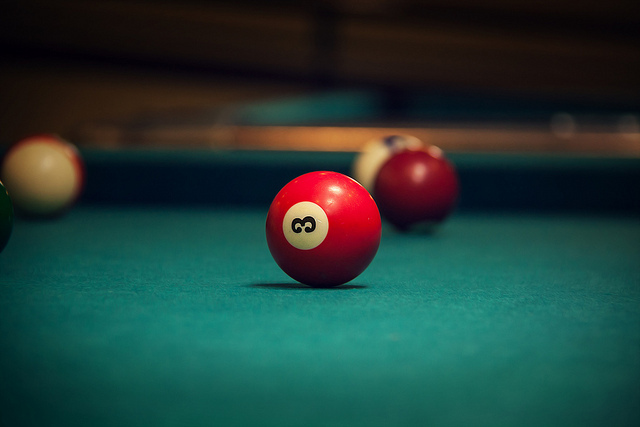 Care for your pool table starts with prevention of dirt, dings, cracks, sun damage, and any forms of mishandling. Let your guests know the rules. If you are shy about doing so, you might consider placing a sign on the wall with some rules listed. You can find all of these sizes by visiting our website here. 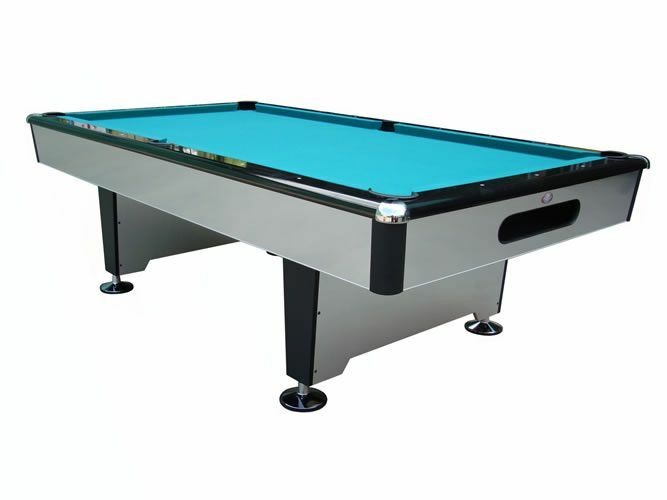 GameTablesOnline.com has the best selection of pool tables under $2,000 for your home or business. These mid-range tables offer affordability, durability, and great playing experience. The sleek and affordable design of all Playcraft Knight pool tables will help bring pool into the modern home. Its 3/4″ – 3-Piece slate system is honed to 1/1000th of an inch, for a crisp, clean roll every time you play. And with 24 billiard cloths to select from, you’ll be able to customize the Silver Knight to your own preference. 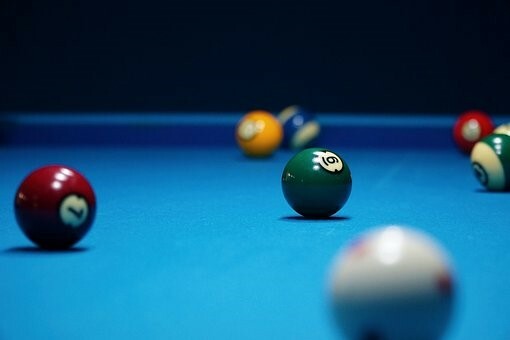 How Much Does a Pool Table Cost? 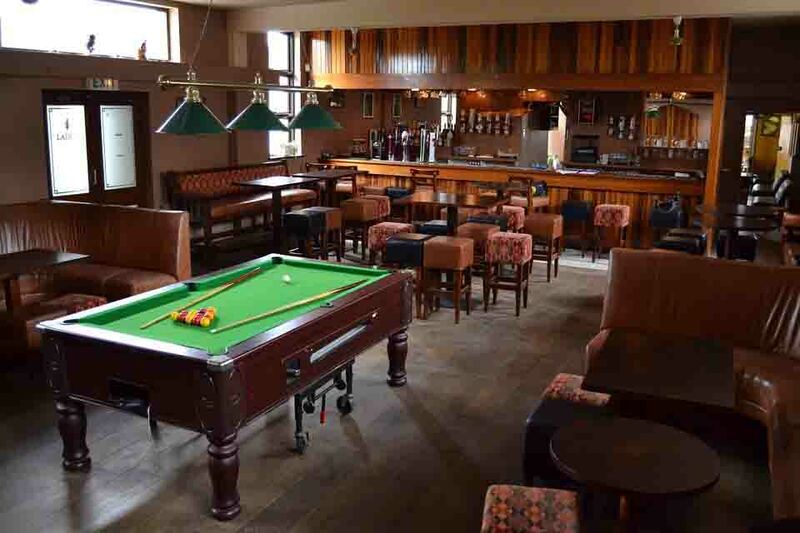 Wondering how much a pool table costs? You’ll find that prices vary greatly, depending usually on the materials used to put it together. But what makes one table $1,000 and another $10,000? 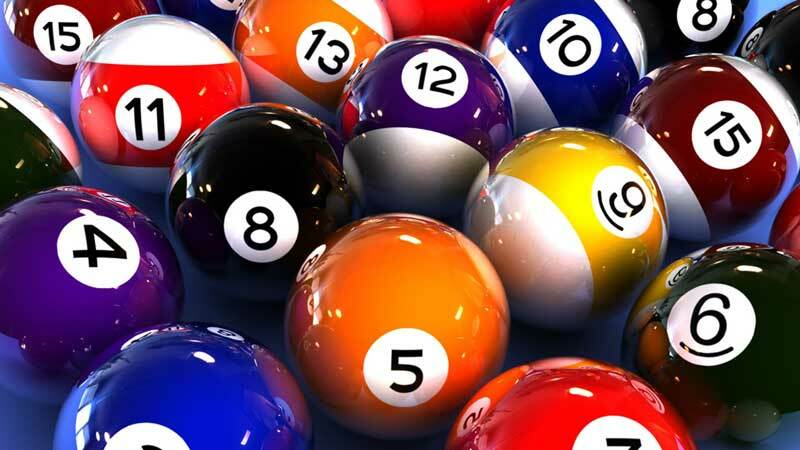 When you’re browsing through catalogues or visiting a billiards shop, follow these points so you know how much you can expect to pay when you’re shopping for a pool table.